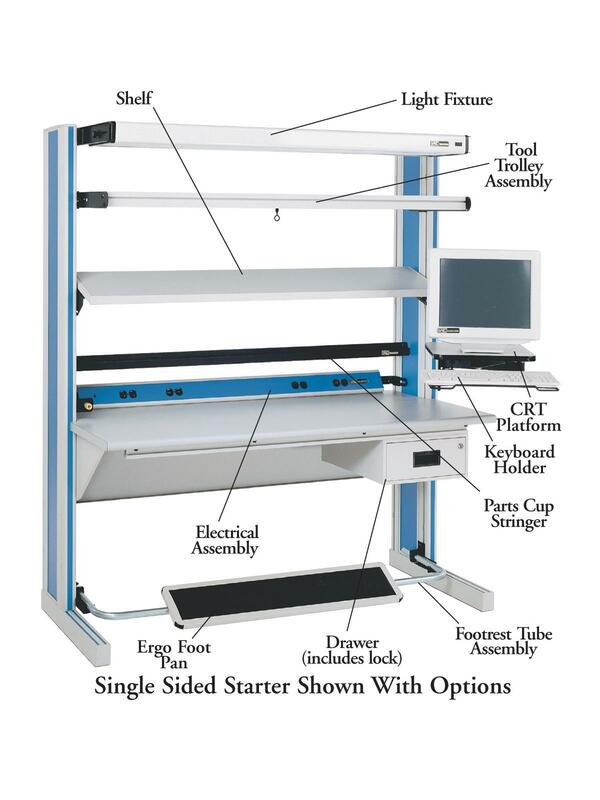 Accessories For Dimension 4 Modular Workstations | David's Inc.
D4 components are ergonomically designed to improve efficiency and productivity. 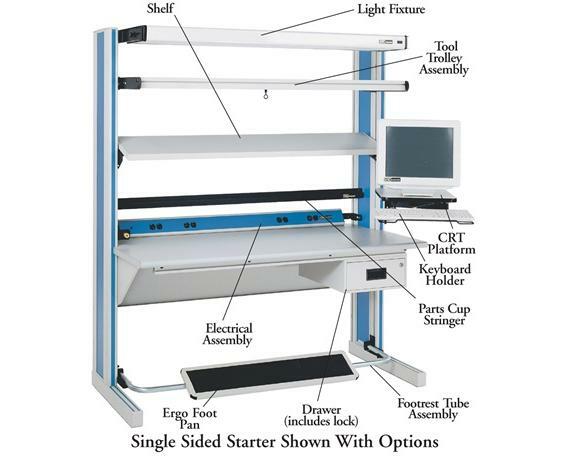 Choose from variety of accessories, ESD options and productivity enhancing upgrades. UL Listed. FOB Shipping Point. 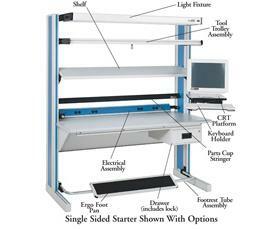 See Related Items tab for Dimension 4 Modular Workstations. 12" Shelf, Dove Gray Laminate 12"D. x 72"L.